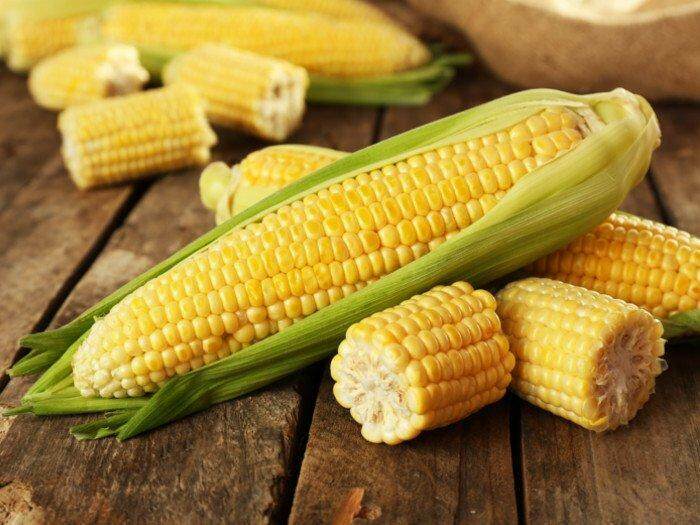 Corn or maize is one of the most popular cereals in the world and forms the staple food in many countries for both the aged and child. 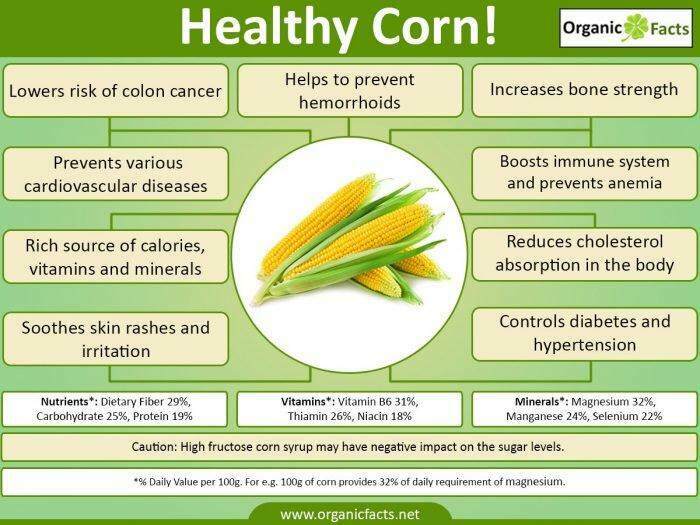 Corn provides many health benefits due to the presence of quality nutrients within. Besides being a delicious addition to any meal, it is rich inphytochemicalsand provides protection against a number of chronic diseases. 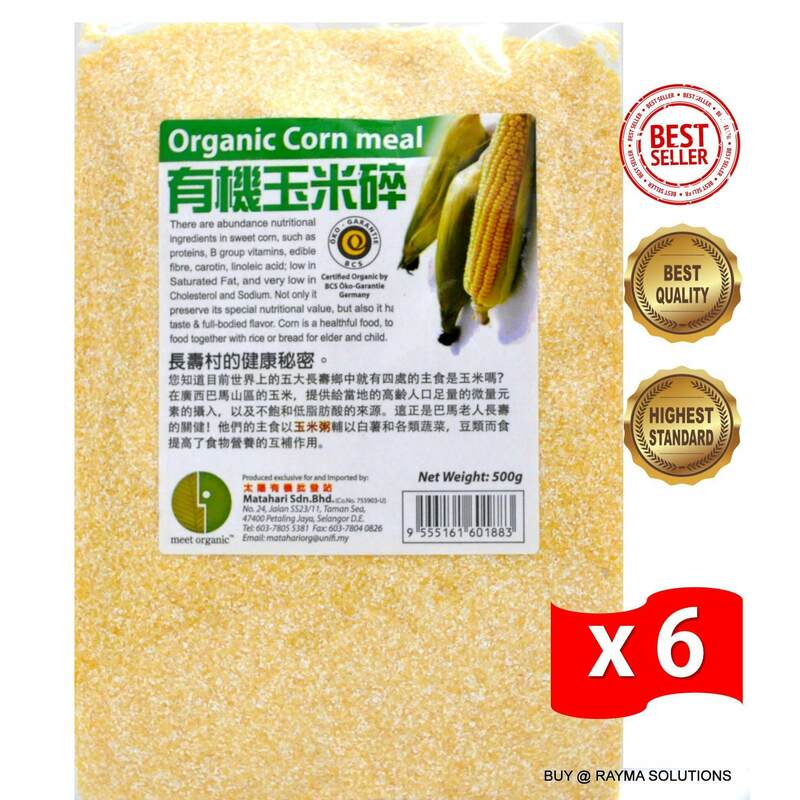 Health benefits of corn include diabetes management and prevention of chronicheart conditions, lowerblood pressure, and also reduction in the neural-tube defects at birth. Its high fiber content ensures that it plays a significant role in theprevention of digestive ailments like constipation. 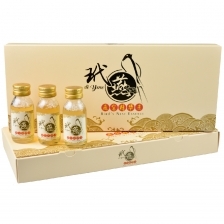 The antioxidants present in italso act as anti-carcinogenicagents and prevent Alzheimers disease. 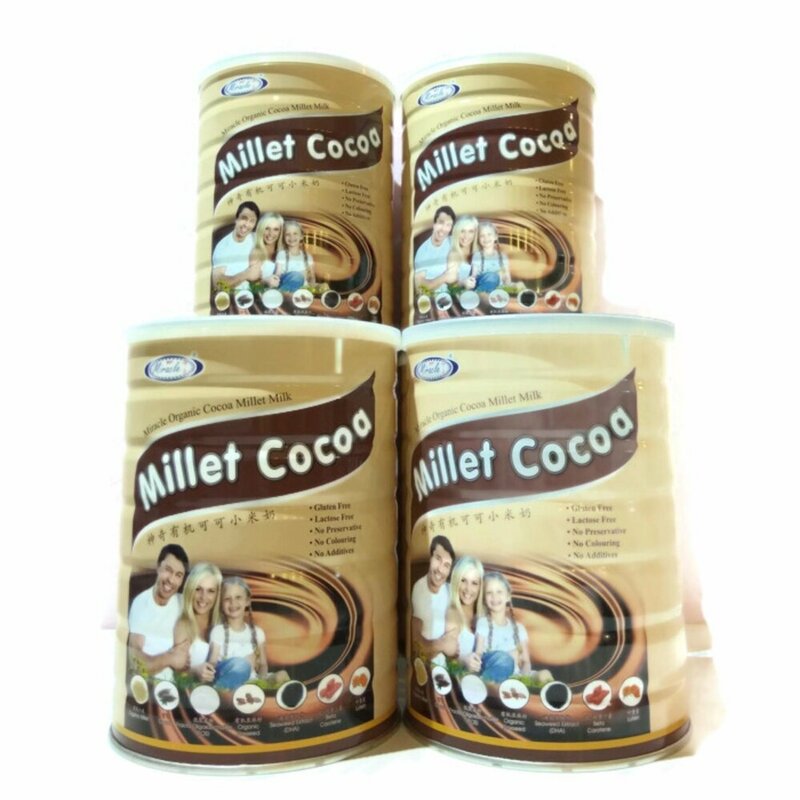 Certified Organic by BCS OKO-Garantie Germany.